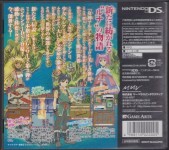 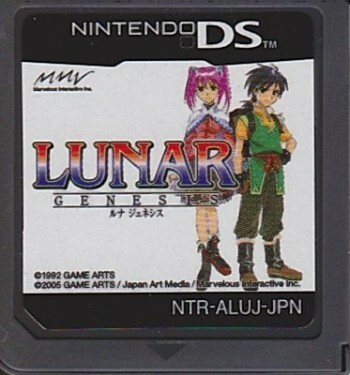 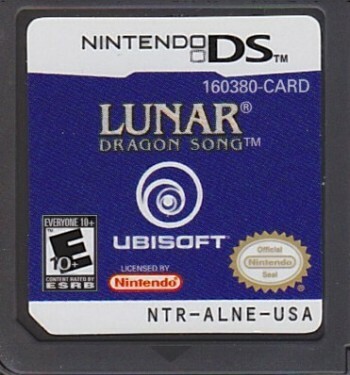 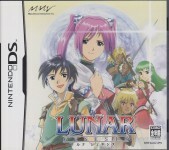 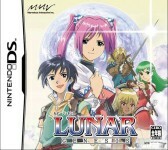 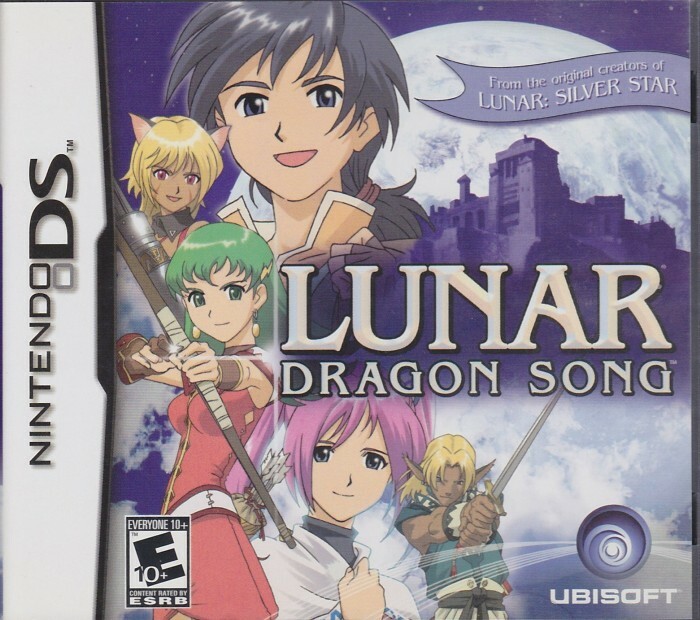 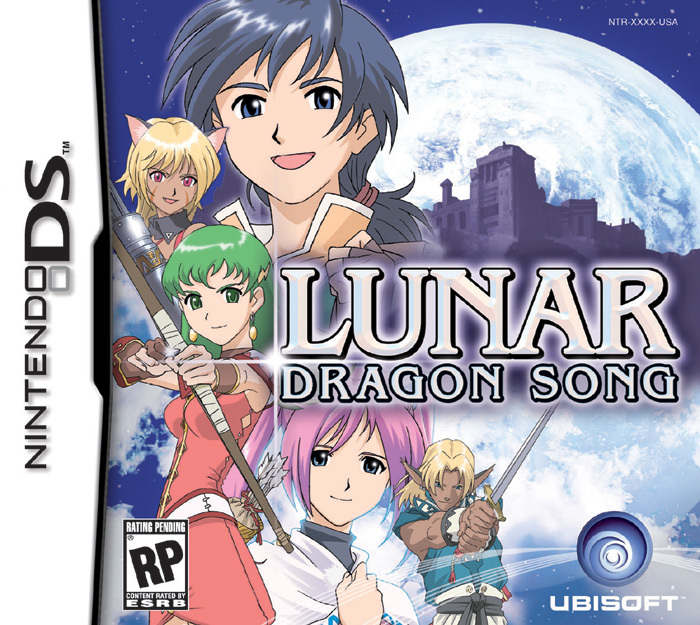 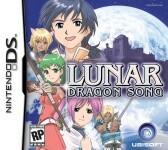 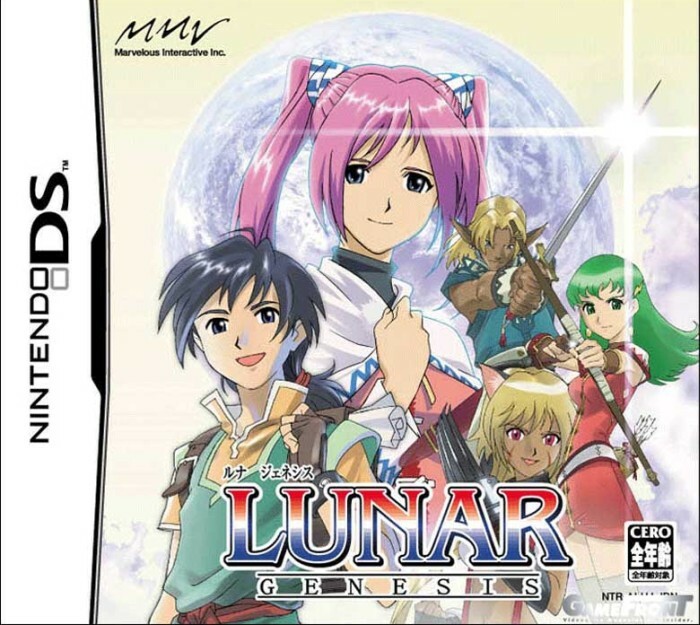 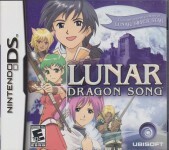 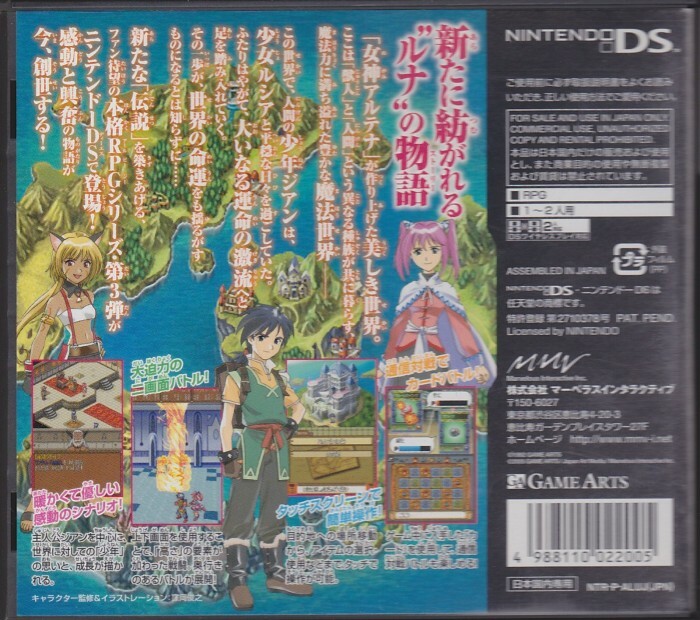 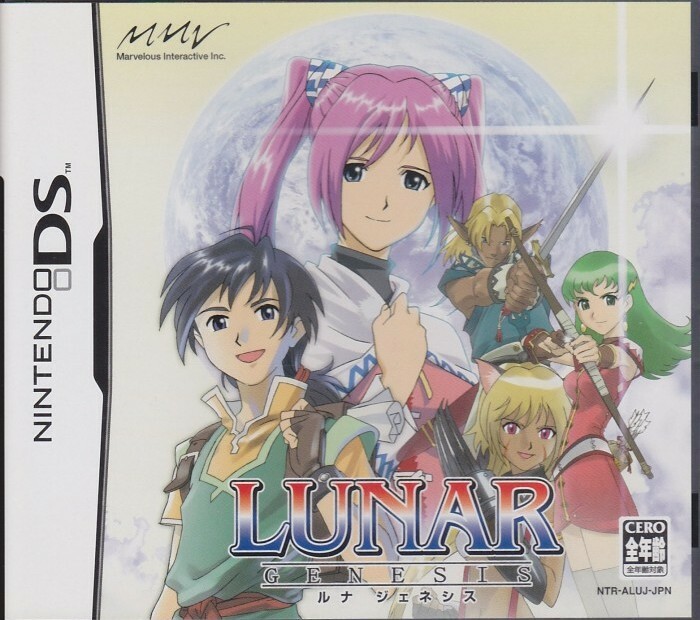 Below we have a few packaging shots for Lunar: Dragon Song for the Nintendo DS. 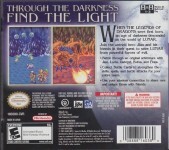 This includes images from both the Japanese and US releases. 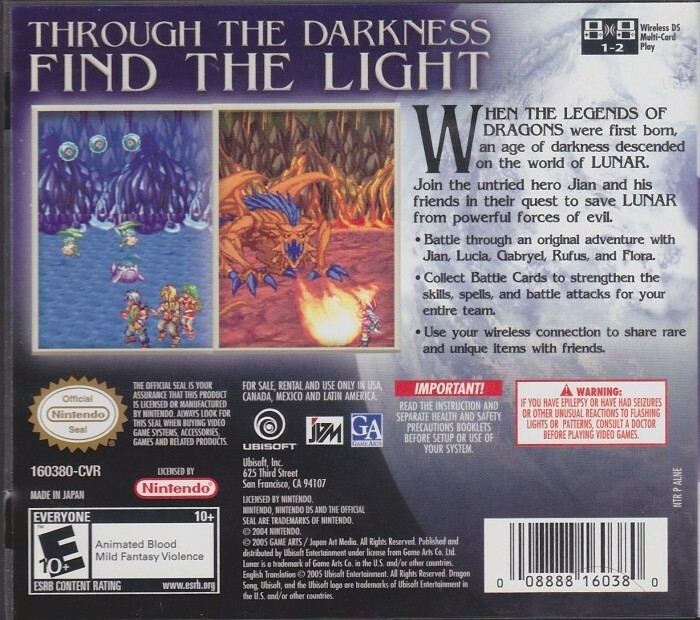 The first image in each is a preliminary version of the cover; the rest of the images are of the actual releases.